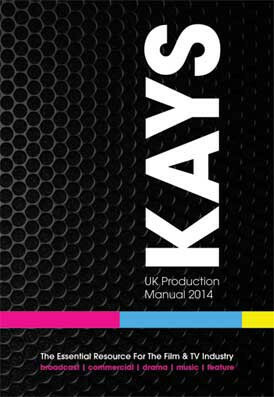 Kays UK Production Manual is the essential resource for Producers, Production Managers, Location Managers & all key personnel in the film & TV production industry, with constantly updated listings for thousands of top-level companies & technicians. From props to production companies and lighting to camera rental, the Kays 2013 UK Production Manual is a must have for production crew and freelance technicians. 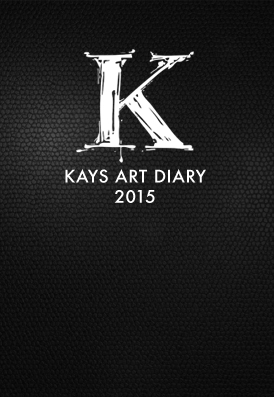 The 2015 Kays Art Department Desk Diary contains all the essential Art Department contacts. We list all the best props companies, construction department, special effects and much more.